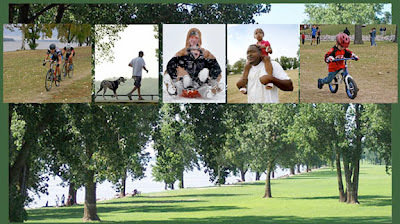 In a Feb 4 letter to the Commercial Appeal, Alicia King explains what Memphians and tourists enjoy about a natural riverfront and its setting: People playing ball and outdoor games, families picnicking in warm weather or sledding in the snow, walkers, runners, bikers, children. She describes Greenbelt Park along the Mississippi River on Mud Island, a park that has no artificial attractions, same as our highly popular Tom Lee Park on Riverside Drive. The main attraction is the river itself and plenty of open space for all the people who come to enjoy it just the way it is: natural and free. What a welcome breath of fresh air it is!